All teams are currently preparing their participation at the 24 hours iLumen European Solar Challenge. During the next weeks, each team will be presented on the iESC website. 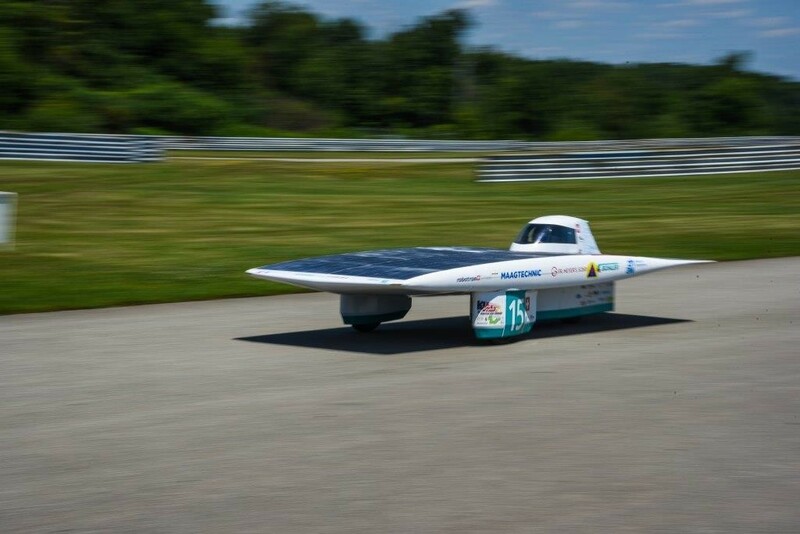 Today we introduce you the Team Solar Energy Racers from Switzerland. “The Solar Energy Racers Team was created in 2010 as a leisure time activity of active and retired staff of Buhler Group, including apprentices”, says team member Markus Hofer. “So far the team has built two cars, SER-1 and SER-2, and raced it on a number of occasions. The core team consists of about a dozen members, but the composition has changed over time with new people joining the adventure.